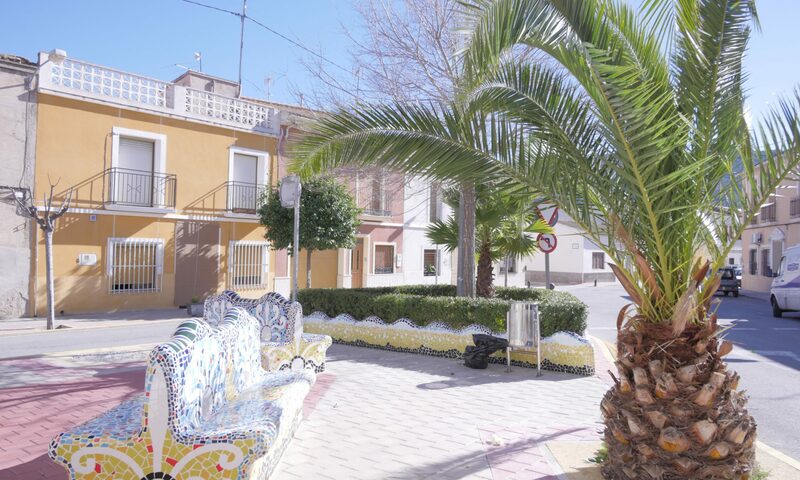 Hondon Villas are pleased to bring onto the market for sale this well presented Town House in the heart of the village of Hondon de los Frailes. The ground floor of this spacious property comprises of a living room, dining room and fitted kitchen. In addition there is a double bedroom and bathroom. The upper floor has a large hallway with traditional wooden windows and shutters. There are a further three bedrooms and access to a small roof terrace. 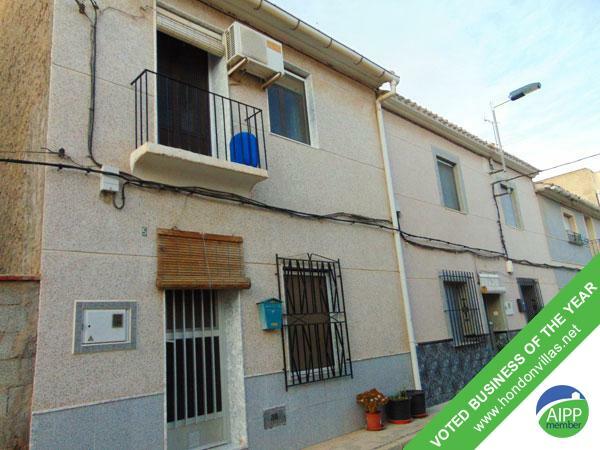 There is also an option to buy a large garage of approximately 50m2 at the rear of the property.